“We spent a fair amount of time researching solar energy and quite a few solar companies. We used Solar Sonoma Co Clean Energy Advocate program. We Install Local – Sonoma County Only! 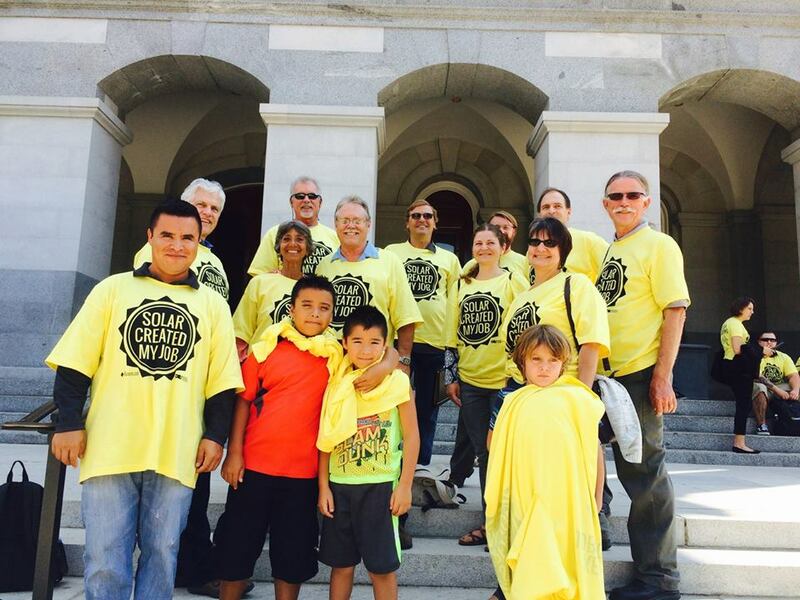 Synergy is an advocate for statewide solar policy.